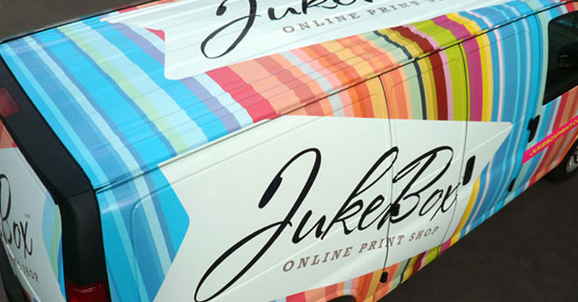 Wrapping your vehicle to attract business is a vivid and colorful way to obtain and keep notice in your local community. The following 8 reasons will provide you with further clarification why wrapping a car is simply one of the best ways to power up a small business operation. According to statistics, car wraps are seen, on average, by 70,000+ people each month. A vehicle wrap ad costs about two cents per day compared to more cost-prohibitive forms of advertising. These types of advertising can include online advertisements, TV ads, newspaper ads, and radio commercials. Once you have your vehicle wrap installed, it does the selling and promotion for you. You don’t have to pay out a commission to a salesperson. Once you wrap your vehicle, you have an edge over your competition. You are immediately recognized in your local area. Plus any sized vehicle can be wrapped. 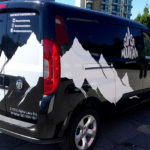 One of the biggest misconceptions about a vehicle wrap is that the vinyl cover can ruin a vehicle. Instead, the wrap is designed to safeguard the finish of a car. The wraps last, on average, about seven years. During that time, they are safeguarding the finish on your truck, SUV, or car. 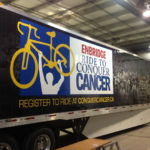 You don’t have continual costs when you add a vehicle wrap to a vehicle. 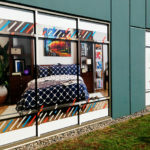 Once the wrap is applied, you no longer have to worry about maintenance costs. 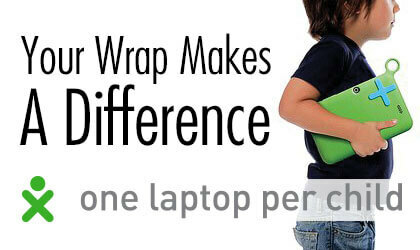 The wrap offers a continual way to advertise. Whether you stop at a mall or a red light, your vehicle wrap carries your business’s message wherever you go in town. 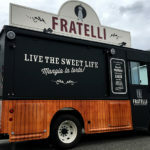 A Wrap is One Graphic that Gets You Noticed in Traffic!If you want your business to stand out, a vehicle wrap is a viable and lucrative promotional tool.